June 13 is the 50th anniversary of the first UK amateur radio moonbounce (EME) contact which was made by Peter Blair G3LTF from Chelmsford in Essex. July 2014 marks the 50th anniversary of the first time that amateur signals from the UK reached other parts of the world by bouncing off the moon, a technique now known as moonbounce or earth-moon-earth, EME. In the July 1964 edition of Radio Communications the RSGB announced that at 20.20 GMT on June 13, 1964, G3LTF at Galleywood, Chelmsford, and KP4BPZ in Puerto Rico, made contact on 430 Mc/s [MHz] by bouncing their signals off the moon. Signal reports were RST459 both ways. A further contact took place one hour later. 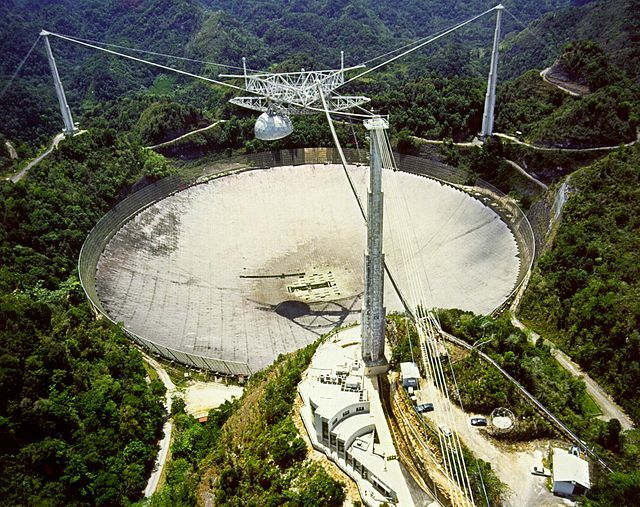 KP4BPZ was fortunate in having the 1000ft [305m] radio-telescope dish aerial at Arecibo, Puerto Rico at his disposal. 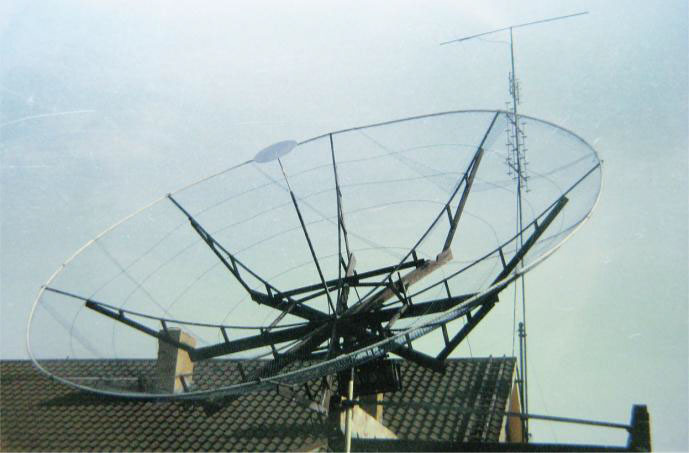 G3LTF’s equipment included a 15ft [4.5m] dish aerial and an AF139 transistor preamplifier for reception. Power input to the PA was 150 watts. What is more remarkable is that Peter, G3LTF is still active on moonbounce and is one of the world’s leading pioneers. The RSGB offers Peter, G3LTF our heartiest congratulations on this 50th anniversary of his achievement. The Chelmsford Amateur Radio Society (CARS) send their congratulations to Peter for his achievement 50 years ago and all the pioneering EME work he has carried out since. CARS run short amateur radio training courses. If you’d like to find out more about the hobby speak to Clive G1EUC.